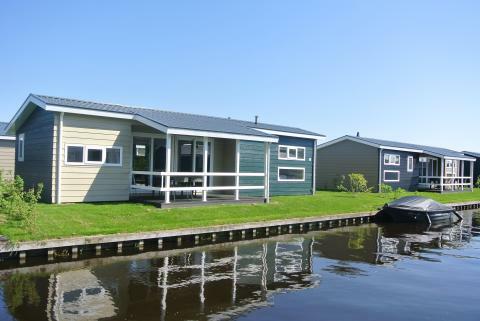 Vakantiepark Giethoorn in Giethoorn - the best offers! 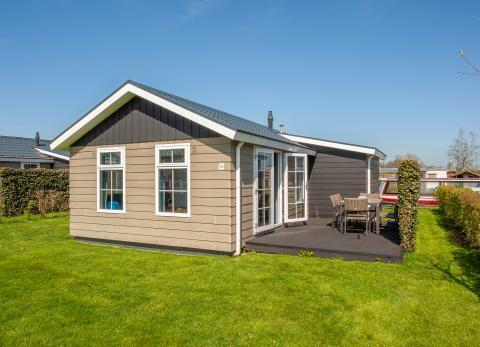 This price applies to 4-person mobile home/caravan Meerkoet, with the arrival as 6 May 2019, 4 Nights. 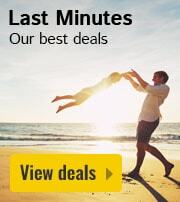 This price applies to 4-person mobile home/caravan Rietzanger, with the arrival as 13 May 2019, 4 Nights. 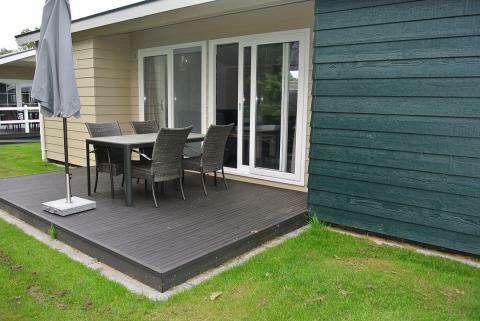 This price applies to 4-person mobile home/caravan Reiger, with the arrival as 13 May 2019, 4 Nights. 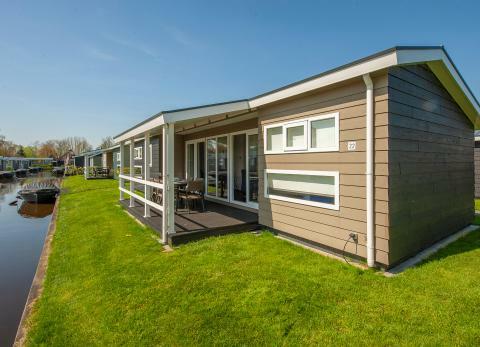 This price applies to 6-person mobile home/caravan Roerdomp, with the arrival as 3 June 2019, 4 Nights. 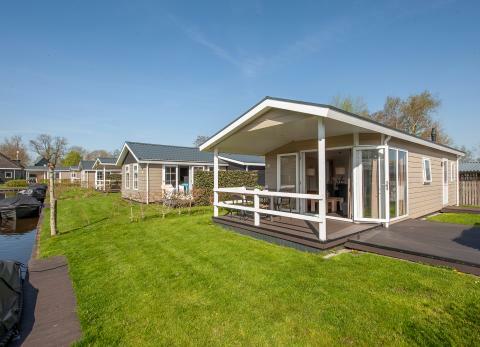 This price applies to 6-person mobile home/caravan Stern, with the arrival as 13 May 2019, 4 Nights. Vakantiepark Giethoorn is situated in the province of Overijssel in the Netherlands. Enjoy the peace and quiet in this holiday park surrounded by water, with an extensive network of hiking and cycling routes. A trip to the Hanseatic city of Zwolle is also highly recommended. 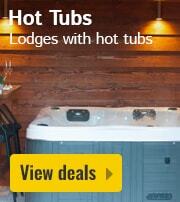 This holiday park is ideal for those who want a quiet and relaxing holiday. Besides the reception there are no facilities, allowing you a peaceful stay in the countryside, surrounded by water. 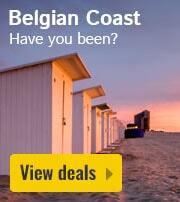 And the best part of all: all accommodations (exc. watersnipe) include a boat from Easter until October! There is a playground next to the restaurant at this holiday park. Vakantiepark Giethoorn features a delicious restaurant and café with breathtaking views across the water. Vakantiepark Giethoorn is located in the centre of Giethoorn, otherwise known as the Venice of the North. Nearby, you’ll find the wonderful Weerriben-Wieben National Park, with many hiking and cycling routes in the area. 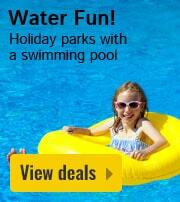 You can also participate in many water sports in the vicinity of this holiday park. The rental cost of all accommodations (exc. watersnipe) includes rental of an electric boat. These boats are moored at every accommodation and are for your use only during your stay. There is a charging station at every accommodation. 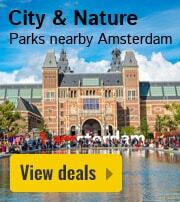 This park requires a deposit between €65 and €115 per accommodation. For the boat a deposit is required of €35 per boat. Due to the parks location in the centre of Giethoorn, you cannot reach the park by car. Upon arrival, you will receive a parking ticket for one car with which you can enter the parking lot. All of the accommodations have an electric boat with which you can sail to the parking lot. 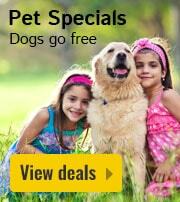 The boat is including in the price of the accommodation, excluding Type watersnip. Pets are allowed in almost all accommodations, when booking an accommodation + pet the system will look into availability automatically.